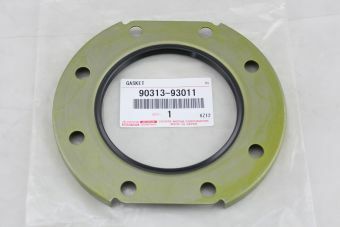 Knuckle bearing -Fits FJ40, FJ55, FJ60 and FJ62(early-1990) All models and options. Starting at $9.99 for Trail Gear made bearings. Sold Each.